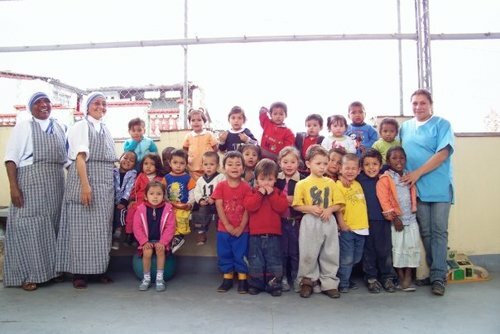 Volunteer and help children at centres and orphanages in the developing world. 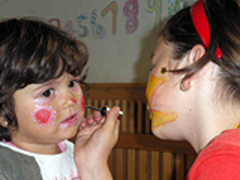 View international and local organisations and charities who offer orphanage programs in places like Africa, Asia, Latin America and Eastern Europe. Popular countries to help include India, Thailand, Romania, Moldova, South Africa, Kenya, Vietnam, Tanzania, Nepal, Brazil and Ghana. Search projects and apply today. 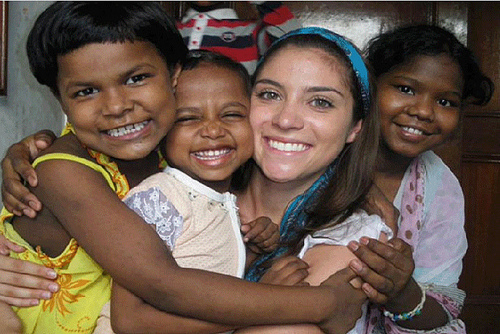 Find orphanage volunteer work abroad. In developing countries there are a lot of orphaned children who live in shelters and orphanages which aim to provide a safe place for them to live, learn, get an education and develop. We help people from all around the world participate on childcare volunteer programs and you can play a role in the development of youth in countries who live in orphanages. As a volunteer, your role will be to work with them and bring some joy to their lives and help local staff with the daily routines. Some children may have been neglected or come from disadvantaged backgrounds and they need help and people who they can trust to work with them and usually you will be required to provide a CRB check to participate. Some orphanages are in rural areas and you might be working around 20-30 hours per week Monday - Friday. Accommodation is usually provided in a shared building with communial facilities with other participants or you could stay with a host family. So whether you would like to spend a gap year or career break helping at an orphanage, or you are just inspired to give back, you will get a life changing experience and be able to make a real difference. 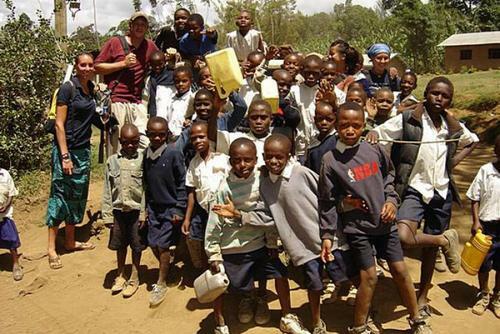 View more information to assess whether these type of volunteering programs are right for you. Africa is one of the poorest regions in the whole world and you can apply to help in countries like South Africa, Kenya, Tanzania, Ghana and Malawi. These are just a few of the locations but there are also lots of placements with young people in need throughout the continent with hundreds of NGO's and charities offering assistance on the ground. 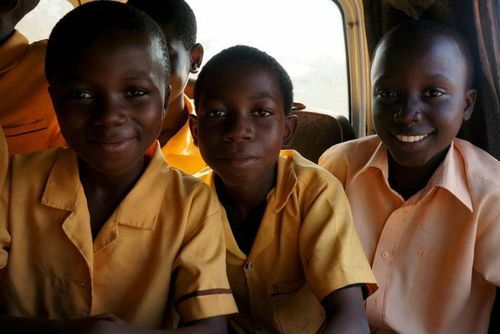 Street children and orphans usually get no education in Africa and you will be able to help with lessons possibly teaching English, music or leading sports activities which can be a lot of fun. India is an incredible country to visit and on these programs you can create lasting memories and have more than just a normal beach holiday. 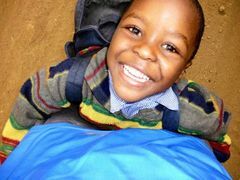 Not many placements compare to helping at orphanages and with disadvantaged children in this continent. On childcare programs you can make a real difference to the lives of disadvantaged children, in places like Mombassa and Nairobi where there are over 60,000 abandoned children living on the streets. Local centres need support from international volunteers to battle this rising problem. You might be responsible for taking care of babies and children by cleaning, feeding, washing, nappy changes, playing and they also helping them develop and grow. 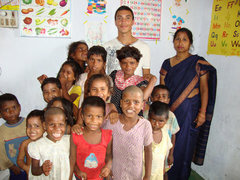 Volunteers interact a lot with children in orphanages and try to keep them entertained throughout the time. Please research all placements before applying though as it can be a very emotional experience, you might also want to ask how much of a difference will you be able to make - spending a short time helping is not really beneficial we recommend applying for at least 4 weeks. You'll be able to help communities, people and children and make a real difference. 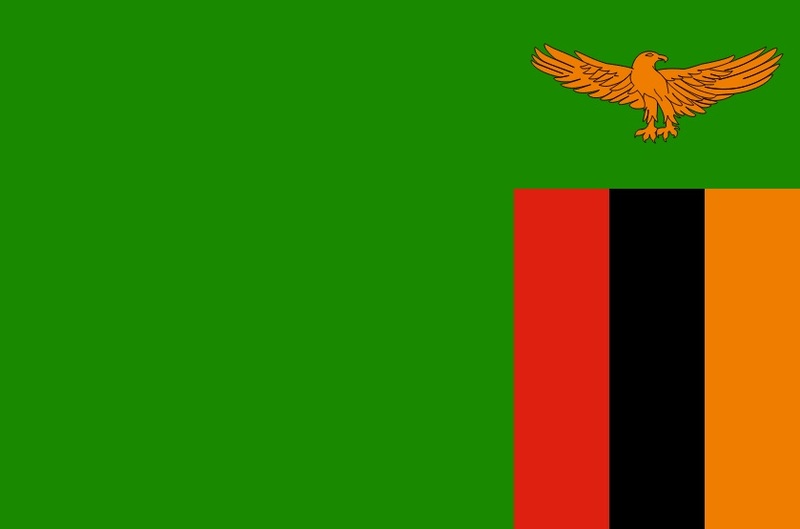 Rough estimates put the number of orphans in Malawi at around one million - a quite shocking stat. 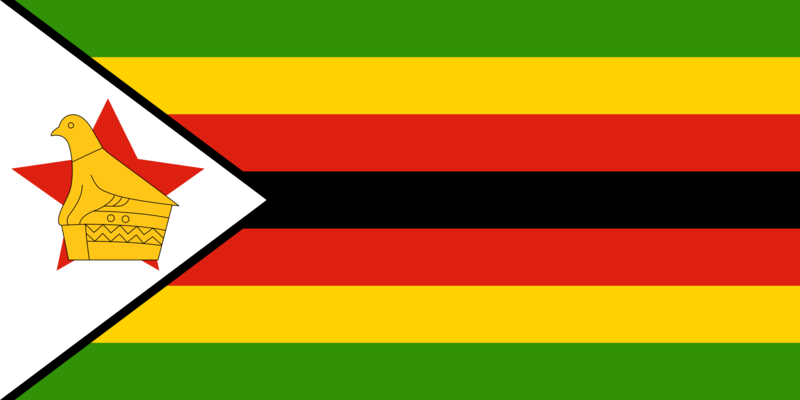 A lot of volunteer projects are located in Blantyre where there are a lot of orphanages operating throughout the country which are supported by local people. Most projects are run on shoestring budgets and so when you participate on these programs a fee will be donated to projects to help them. A lot of projects are also understaffed and lack materials and heavily rely on international assistance. To participate you will need to be aged 17+ but no previous orphanage / medical experience is required. Sometimes daily duties can include leading children through daily routines, feeding them and keeping them busy during the day. You will work alongside local staff and other volunteers and you could create sports lessons or teach English. You will work hard sometimes 5 days a week but there will be lots of time to relax and travel to see more of this country. 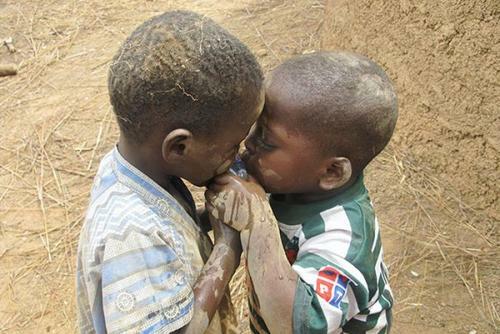 There is widespread poverty in Rwanda and thouands of children need assistance. 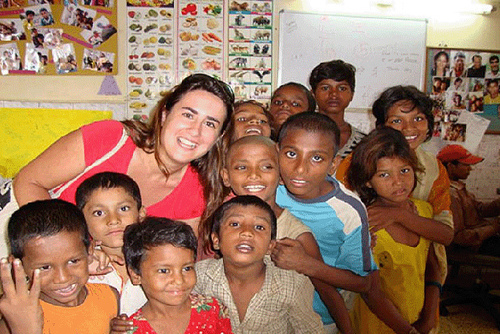 There are childcare programs and orphanges which recruit international staff. Due to the genocide, famine and HIV / Aids epedemic many children lost parents and families and are now cared for in orphanages or initiatives run by large humanitarian organisations. There are lots of different roles available where you can make a difference. 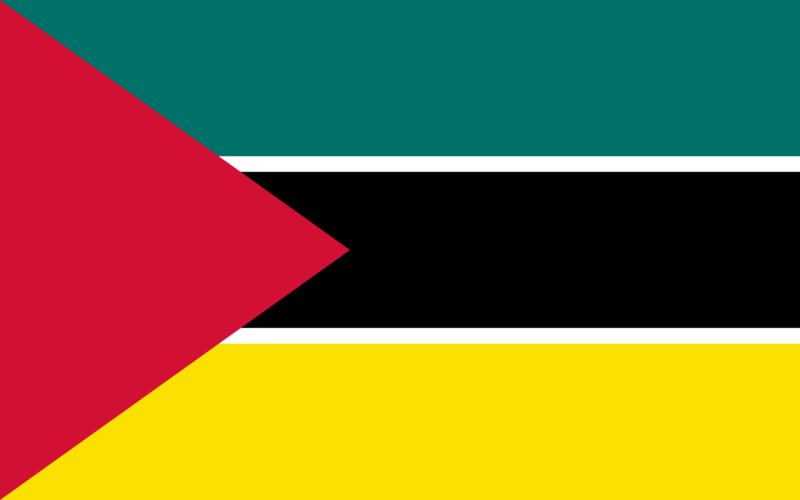 Tanzania is badly affected by the epidemic of poverty, around 30-40% of people are affected and there are lots of organisations working to help orphans and street children by offering much-needed education as well as skill-development training in locations like Dar es Salaam, Arusha, Moshi. 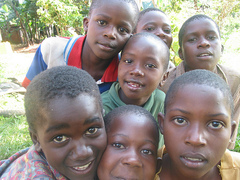 Orphanages in Tanzania focus primarily on offering formal and informal schooling and a safe place to live and study. The majority of the population of this country live in rural areas so you can join an outreach team travelling to the countryside areas helping people who do not live near any hospitals. Working on childcare programs at schools and creches in South Africa is very rewarding, these places provide free education, access to healthcare and safety as well as opportunities for play and learning and two meals a day (often the only food the child will receive in a day). Tasks include: classroom assistance, cooking, childcare for toddlers, babies and young children, maintenance and gardening. Volunteers also help with the school run: picking up children from outreach farm communities, and taking them home at the end of the day. Days are spent providing support, friendship, education assistance and mentoring to children resident at places like the Edwaleni orphanage. The children living in these facilities are usually from unsafe home environments, affected or afflicted by HIV/AIDS or in need of a safe home space. Tasks include: helping with homework, sports, peer mentoring, providing friendship and love. Established in 2000 A community centre tried to support impoverished youths by teaching them vocational skills that will help them build a better life, you can help to teach a range of subjects such as carpentry, sewing, bricklaying, organic farming, construction, pottery and animal husbandry. You can enquire or apply to help. Volunteers are needed to teach both vocational and academic subjects. Your mornings will be spent teaching your own classes a range of subjects such as Maths, English, the Sciences (Physics, Chemistry and Biology) and French, wherever your skills lie! In the afternoons any vocational skills you can share will be greatly appreciated by your pupils. You could volunteer at an orphanage in countries like India, Thailand, Cambodia, Sri Lanka and Laos. Are you looking up trips to Asia? Think about doing something really special and volunteer at an orphanage in this continent to help some of the poorest children in the continent. In countries like India lots of disadvantaged children are provided refuge in orphanages and care centers which provide assistance and education to help them lead a normal life away from the streets. You will be able to arrange a placement to help NGO's who have years of experience placing internationals on rewarding programs. 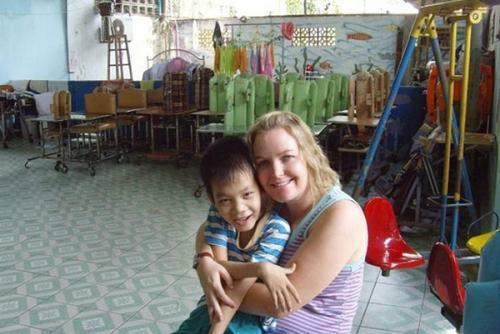 Please note we do not currently offer any orphanage projects in Cambodia. Care programs help educate, feed and take care of local Indian children and you could be working at an orphanage which care for up to 100 youngsters. Orphanage's and charities in India are a huge help to the social issues in India and you can help and play a vital important role in providing education and healthcare. Orphanages in India are underfunded and lack the money and people with experience to help which is where you can do your bit, there are a lots of roles available. A large number of poor and disadvantaged orphan children without homes are given refuge in orphanages and shelter homes being run by various non government organizations throughout India. These are distressed children who come from difficult circumstances that detach them from the joys of childhood. Orphans require love, care, affection warmth and education. Volunteers are ableto provide support to the underprivileged and uncared for children to alleviate their suffering by helping them live a dignified life. Orphans are deprived of many opportunities necessary for their development. Your little help at an orphanage can be of great significance for these children, helping to make their present secure and future promising. Spend time with them. Receive their warmth and affection. Tell them stories. Share their dreams. Day to day activities can include doing homework, making notes, playing with children, helping staff, exchanging cultural views and teaching them about health and hygiene. You can also take the kids out for picnics and for excursions. If you are seeking to join an orphanage program please be aware these programs can be emotionally draining but very rewarding. 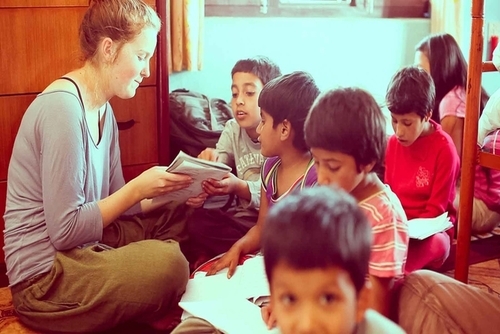 Volunteers at orphanages in Nepal will be expected to interact with children and playing with them throughout the day. You can find skilled volunteer work at orphanages in Nepal, nurses, nutritionists, therapists, social workers and teachers are always in need. 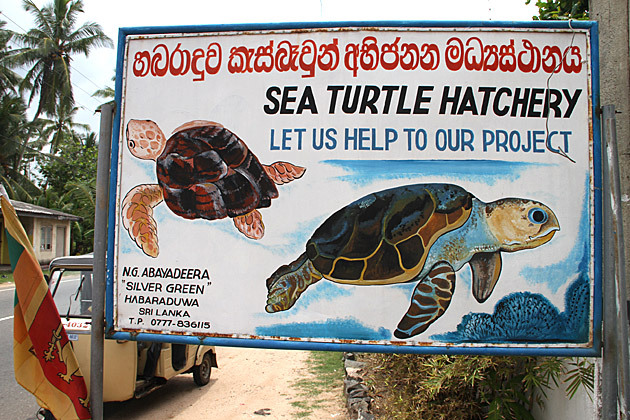 When in Sri Lanka you can support people, orphans and disadvantaged communities. Since the devastating tsunami in 2004 a lot of children were left without parents and many are now cared for in institutions and orphanages. Since 2005 various projects to help young people were set up and since then thousands of people have given volunteer service to the country. Volunteer projects in Sri Lanka help disadvantaged people providing them with a step up by giving our hands to see the beauty of their lives and the ability to reach their potential. As a volunteer you can provide wide-ranging support for local staff in their day-to-day routine e.g. assisting cleaning and feeding activities, helping children with homework and coaching sports. You will be expected to use your energy and enthusiasm to have a positive impact and you can work in orphanages in places like the capital, Colombo and Gampaha. On childcare projects you can really help kids and young Thai children, these can be quite emotional and heart breaking placements but also really rewarding. You might be doing daily tasks working alongside teachers and staff who lead lessons and help children through the daily routine - these placements require you to be very fun and enthusiastic. There are lots of educational initiatives where you can help in schools, orphanages and community centres. Daily activities can include leading English lessons, helping local teachers, creating fun sports games and more. Thailand is full of culture and history, you will love your life as a teacher here, if you are based in Bangkok you might want to take a cruise down the river or see the world’s largest reclining Buddha. You could even volunteer in a monastery teaching monks - this is special. Creativity is really welcomed on these placements. People are needed to help at outreach centres and at orphanages in cities like Hanoi and Ho Chi Minh City. Working at an orphanage or community centre is a very emotional but rewarding experience and local people will make you feel very welcomed. These institutions need caring and compassionate people all year round. Sometimes you might get to help disabled, ill and abandoned children which can be very eye opening, please research these types of projects to see if they are right for you. Tasks can include preparing food, helping with daily routines, making fun arts, crafts and music. If you are going to apply we recommend you stay at least 2 weeks, it can have a negative impact volunteers just staying for a week or two then departing. 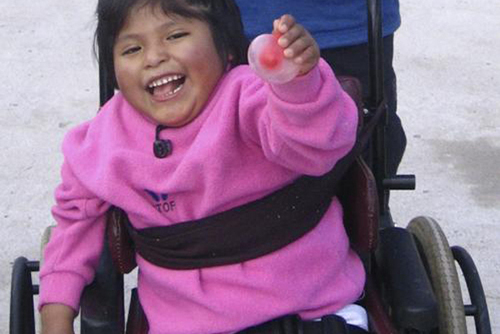 Working in conjunction with local NGO's you will help local staff to improve the lives of children who come from difficult backgrounds in countries like Chile, Bolivia, Brazil and Mexico. Some have been living on the streets for years and you will be able to create a warm and positive atmosphere for the children to live and learn. You will need to pay a joining fee to participate and this goes towards keeping programs operating when they receive little or no government funding in this continent. 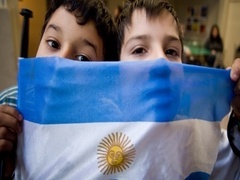 Help people and children by participating on care and educational projects at schools and orphanages in Argentina which are in desperate for help year round. Children are always keen to learn English and by working with them you will be able to have a positive impact and really help them improve their language skills. On childcare projects you will be able to really help children and youth who have been affected by poverty and other issues. You do not need any previous experience to apply and knowledge of Spanish is beneficial but not mandatory (view spanish language courses in South America). You will also find orphanage and childcare volunteer placements more enjoyable if you can speak to the people you are volunteering with as some might not understand English. Working in an orphanage in Brazil will be a truly fulfilling and enriching experience. 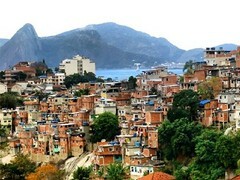 There are places in places like Rio de Janeiro. Your role will include assisting local staff at childrens centres and orphanages, tasks can include helping plan and run fun activities, making food, helping local staff and offer general help to ensure the smooth running of operations. A lot of children are unfortunately born into poverty in this country but orphanages and outreach programs offer hope with housing and education. Programs can be challenging but really rewarding where you can really help children born into poverty by teaching, coaching sports, helping local staff and organising fun games. A lot of these placements are in Bogata and Cartagena where you will get to mix helping with sightseeing. Give the underprivileged children in the Dominican Republic a safe refuge from life on the streets as well as some much needed love and care. You can help with everything from daily care to getting creative and arranging fun activities. You’ll get a taste of local culture and traditions as you help to care for the city’s impoverished youth. You’ll be helping out with whatever is needed at the centre while you are there. In general, your role as a volunteer will be to assist with cooking, cleaning and general care as well as bringing some fun and sunshine into the lives of the children with recreational activities such as sports, drawing, painting and dancing. There are placements where you can work as an assistant in local orphanages providing care and attention to less fortunate children. We recommend research these placements to see if they are right for you, also if you are thinking about joining try to join for at least 4 weeks. You might want to help at an orphanage in Guatemala and work with some of the most disadvantaged children in the country, acting as a mentor or helping children off the streets and into education / care is very rewarding. On educational, teaching and childcare projects you will see how street children and orphans usually get no schooling and you will be able to help with lessons possibly teaching English, music or leading sports activities which can be a lot of fun. Guatemala is an incredible country to visit and on these programs you can create lasting memories and have more than just a normal beach holiday. If you really want to help some of the poorest children in the region these programs will be ideal for you. You might want to tell stories, listen to their stories and pick up some of the local language. 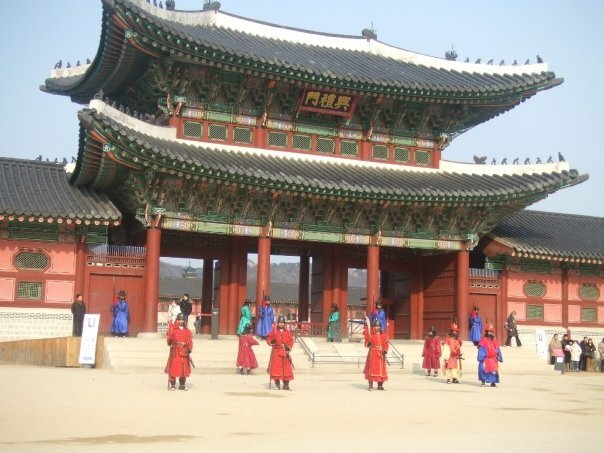 You will also get lots of free time to travel and see more of this region. In Honduras there are lots of disadvantaged children are provided refuge in orphanages and care centers which provide assistance and education to help them lead a normal life away from the streets. Working in conjunction with local NGO's you will help local staff to improve the lives of children who come from difficult backgrounds. Some have been living on the streets for years and you will be able to create a warm and loving atmosphere for the children to live and learn. On these programs you will usually need to pay a joining fee to participate and this goes towards keeping programs operating when they receive little or no government funding. Help to look after children with mental or physical disabilities who would not otherwise receive the same standard of care. 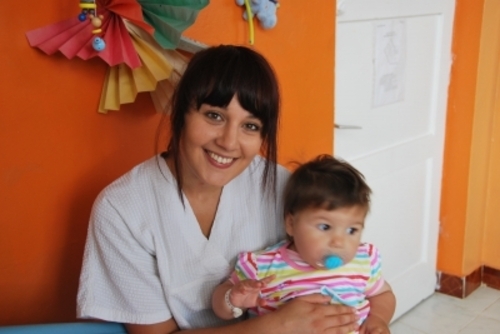 You can assist with everything from daily care to playing with the children. The centre care for children with physical or mental disabilities, providing free and much-needed care; with no government funding available, voluntary help is more needed than ever. Your daily tasks will include encouraging the children to play, feeding, dressing and washing them in the afternoon period as the children are in school during the mornings. If you have professional training in specialist practices such as speech & physical therapy you’ll be encouraged to use your skills in the infirmary. There may also be additional opportunities to get involved with teaching, focusing on speech, games, Spanish and basic maths. There are orphanages in Europe? Yes. Not all countries in this continent are as developed as say the UK, France and Germany and you can work alongside local teachers / community helpers by helping children lead a normal life in places like Moldova and Romania. If you really want to help some of the poorest children in this region these programs will be ideal for you, you might want to teach new ideas and games, listen to their stories and pick up some of the local language. You can contribute to worthwhile programs which really make a difference to the lives of children and youngsters in this region. Unfortunately there are lots of disadvantaged youngsters in Romania, many of which live at orphanages due to poverty or being abandoned when born. You will work in teams alongside other international volunteers to be really helping, fun and supportive and help put a smile on their faces. Some programs and care homes are really underfunded and really rely on patient and kind participants year round. You could work at an orphanage or care home, if you are already working in child / social care jobs you might really relish the opportunity to help. Working in a Moldovan orphanage and give impoverished children some much-needed love and attention is a very popular opportunity. From assisting with general care to getting creative with games and activities you can make a huge difference. 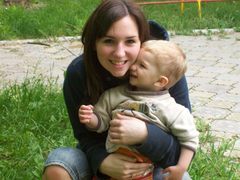 There are several orphanages in Moldova which are home to over 200 youngsters between 0 and 5 years old, some of whom are mildly or severely disabled. With a severe lack of staff you can help to provide essential care, the children are split into 11 groups of about 15 to 20 orphans divided by age and needs, you will choose a group to work with and help out with a varied range of tasks. Activities include feeding and general care to brightening things up with games and activities, creativity is a definite bonus! During your time at the orphanage you will also have the chance to volunteer at a smaller private orphanage; where there are 15 to 20 children aged between 2 and 16 years old. Activities may include playing games, leading painting workshops and taking part in team building activities. During the summer months this will be held at a camp outside the capital. Find gap year volunteer programs at orphanages and help children in countries all around the world. Usually you don't need experience of doing anything like this before as full training will be provided. You will need a smile and willingness to help and be open to living and working in a different culture. 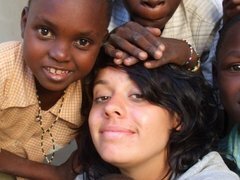 On our orphanage gap year volunteering directory you can get more information about this experience, what to expect and see if these programs are right for you before applying. 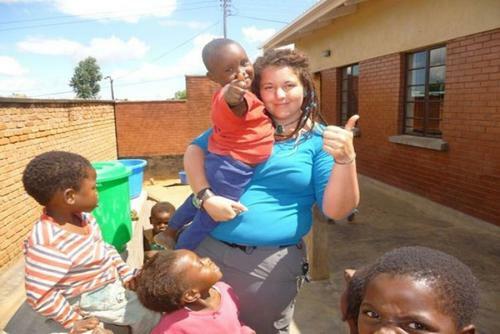 Spending a gap year volunteering at an orphanage in Africa is popular, a lot of sending organisations help place thousands of people every year on these types of trips. A gap year volunteering role at an orphanage varys from program to program, expect no one day to be the same. Expect fresh challenges everyday and rustic living conditions. When volunteering at orphanages you can make a huge difference to the lives of children. 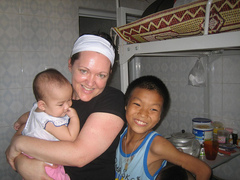 Orphanage gap year destinations include Kenya, Tanzania, South Africa, Romania, China and Cambodia. You might need to pay an agency fee or donation to volunteer at an orphanage, this is because projects rely on money generated to keep in operation. Also some companies offer a package which includes accommodation, training, meals and in-country support. What to Think About Before Applying - Is This Right / Ethical? Orphanage volunteering is a controversial area of voluntourism, there are widespread reports that some orphanages in countries like Cambodia are just being run to many money and to expolit children which actually have families. There are a lot of articles and reviews you might want to read before applying, please research all organisations and check feedback on websites like facebook and twitter. Some organisations offer short term projects but if you are looking to join you have to ask yourself how much of a positive impact you can have in a short period. Also apply with an organisaton which offers training and a structured placement, ask lots of questions before signing up. 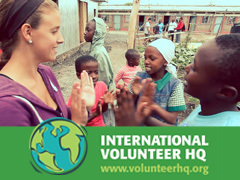 You might want to read more about if these programs are see whether they are right for you, out of all the volunteer placements working at an orphanage is the most controversial due to some people argueing it can do more harm than good. 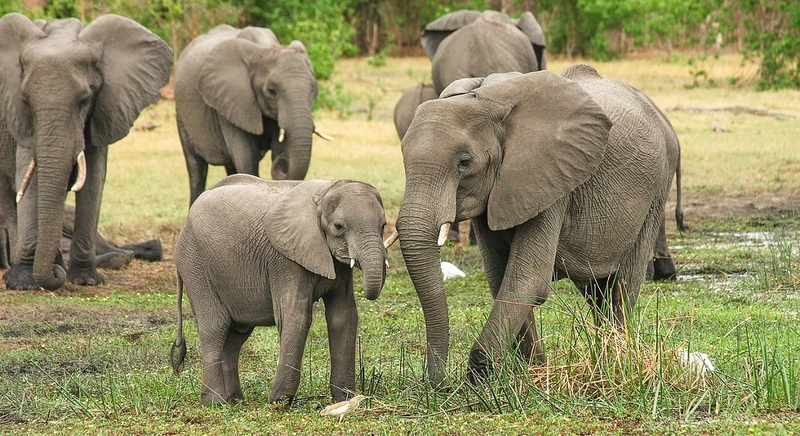 We think children should not be used for tourism purposes but there are some really inspiring projects being run by charities and NGO's - they rely on the help and money from international participants to keep their operations running. We will leave this decision up to your personal choice but there are also lots of alternative programs available too. Joining orphanage volunteer programs is not an easy experience, and its certainly no holiday, living conditions also might be what you are used to. Please be aware that orphanage and childcare volunteer programmes can be very emotional, its not nice to see children who have had traumatic lives or who are suffering from illness like HIV / Aids. We do not directly place participants, you can set up an orphanage volunteer program by contacting local organizations and sending agencies through our website. You might be asked to pay a fee to participate, the cost usually goes to running the project or orphanage. This also should include training, placements, meals and accommodation which can be in the form of a homestay or with other volunteers. If you need any specific advice about volunteering abroad at orphanges please contact us and we will help with any enquiries and hopefully place you on rewarding placements. 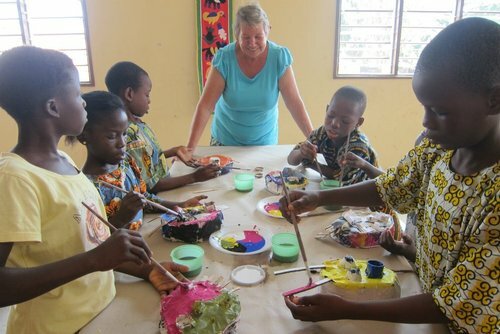 View our website and find a orphanage volunteer or go to our volunteer abroad directory today.